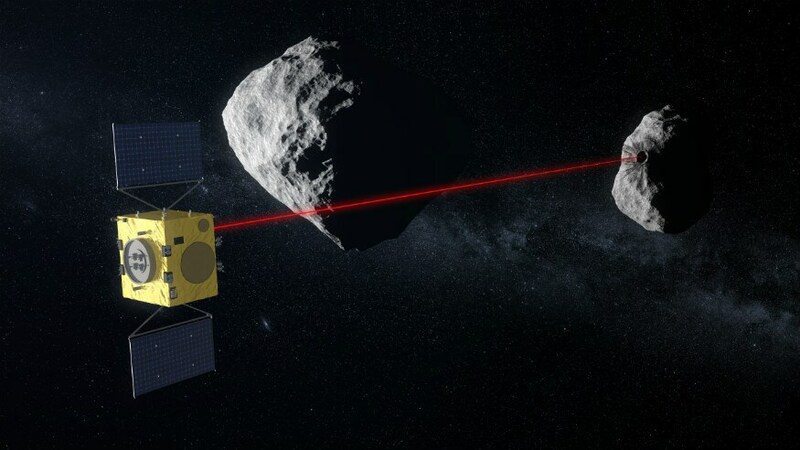 The European Space Agency’s Hera asteroid analysis mission will have an autonomous navigation guidance system, instead of being entirely guided from Earth. As autonomous car manufacturers steadily keep attempting to improve their technologies, and we keep remaining skeptical to whether it really can take over the ability of human judgement, the European Space Agency (ESA) is gearing up to kinda leave the potential safety of our planet in the hands of an autonomous spaceship. Interestingly, the very basis of the technology that the ESA’s Hera mission will use is quite similar to the autonomous driving technology that was speak of on an almost colloquial note. 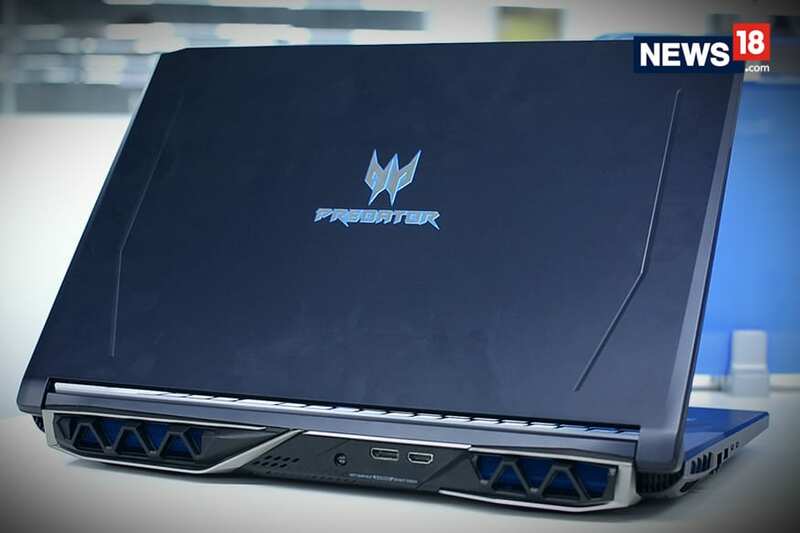 What exactly is the technology? 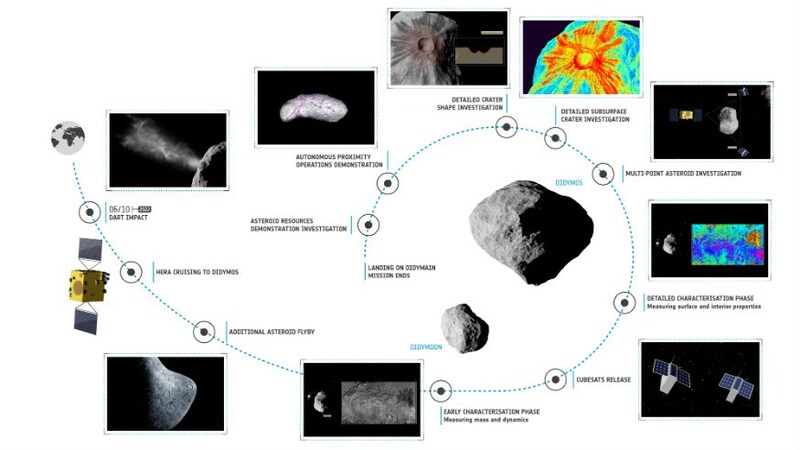 The technology is part of the ambitious Asteroid Impact and Deflection Assessment (AIDA) mission, and is the ESA’s contribution to a mission that aims to change the orbital track of a binary asteroid system, the 65803 Didymos. Since a while, it has been identified as a potentially perilous object, on a collision course with Earth in a near-orbit path. As part of the AIDA mission, the United States of America’s National Aeronautics and Space Administration (NASA) will launch the Double Asteroid Redirection Test (DART), which aims to travel to the asteroid and its tiny moon, commonly referred to as Didymoon, and subsequently crash into the object at an estimated speed of 6km/s. Following this, the ESA will launch Hera into space, which will then hover just above Didymoon to study its then-possibly-altered new course of the moon, the impact crater left on it by DART’s crash. As a result, Hera will be able to synthesise all the data being delivered from its range of equipment to create an ideal 3D map of what’s around it, and use its onboard algorithms to make split second navigation judgements and decisions. This is massive, seeing that Hera’s ultimate objective is to deeply study Didymos’ satellite, analyse its orbit and the impact crater that DART would have left on it, by the time it reaches. As the ESA states, this will allow Hera to reach up to 200 metres from the surface of the Didymoon, and extract ultra high resolution scientific imagery of up to two centimetres per pixel. For this purpose, Hera will have a dedicated image processing unit onboard to process all this data, with high computing power at hand. Think of this as the dedicated image signal processor in smartphones, which add separate visual computing power to phone cameras in order to implement abilities such as augmented reality computing. This makes Hera much more maneuverable and versatile, in terms of its deep space impact and utility. In particular, it can use situational proximity to make split second judgements, which may turn out to be crucial in terms of making observations while gauging the sudden circumstances that may appear in the unknown void. However, ESA has confirmed that we will not be entirely leaving the fate of our planet in the hands (and gears) of a spacecraft battling against a (rather tiny) moon, deep into space. Paolo Martino, lead systems engineer assigned to Hera at ESA, states, “If you think self-driving cars are the future on Earth, then Hera is the pioneer of autonomy in deep space. While the mission is designed to be fully operated manually from ground, the new technology will be tested once the core mission objectives are achieved and higher risks can be taken.” It is this ability that will also give Hera the unprecedented ability of close celestial inspection, and given the critical nature of the mission, it is imperative that it succeeds. The NASA-ESA collaboration mission is also expected to talk about relevant asteroid properties such as surface density and strength, as well as internal structure and composition. 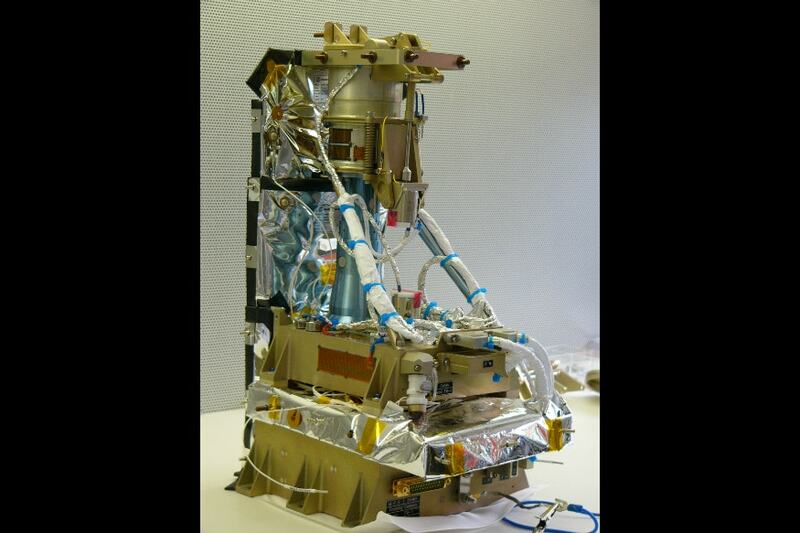 It will also enable the unique opportunity of giving real, up-close observation points for laboratory simulations, and radar and optical observations, in order to better understand the threats that our planet faces, from deep space.